Do you want your child to be more active this year? 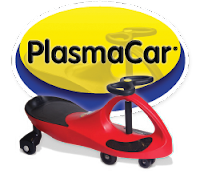 Be sure to check out PlasmaCar! 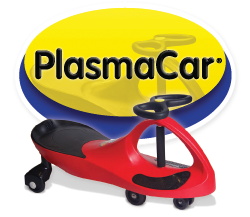 Your child can enjoy hours of active play with PlasmaCar. My six and eight year old love riding their PlasmaCar on the blacktop in front of our house. I love that they get a lot of exercise and wear their little legs out. The Original PlasmaCar is an innovative, ride-on toy that harnesses the natural forces of inertia, centrifugal force, friction, and kid power. 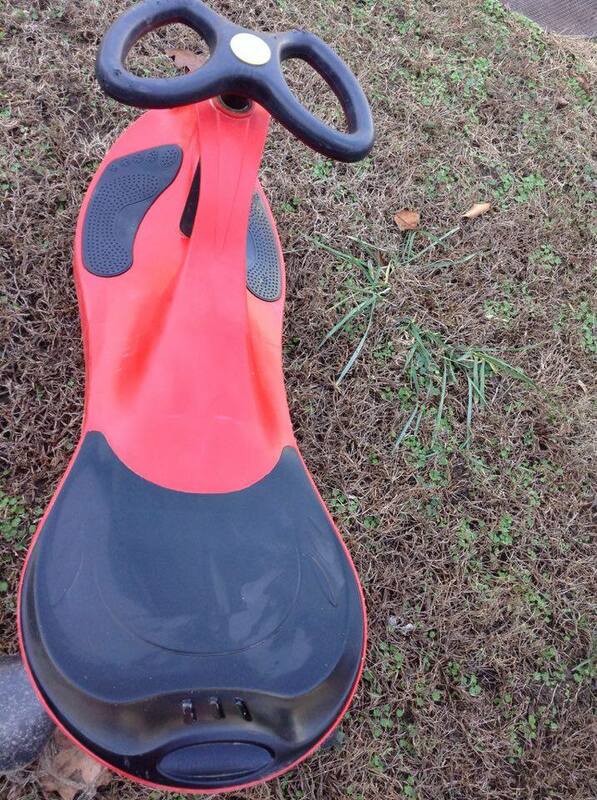 No batteries, gears, or pedals. Patented safety seat design places rider in a safe, comfortable position and minimizes tipping. Use indoors or out on a smooth, flat surface. Supports up to 220 lbs/99.8 kg. Age 3+. 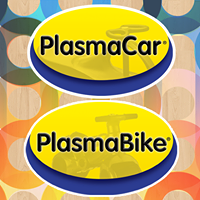 PlasmaCar not only offers the PlasmaCar they also have the PlasmaBike. PlasmaBike is a balance bike like no other! Its unique design encourages balance, coordination, and motor skills development while offering a fun ride. Lightweight and easy-to-carry to playgrounds, playdates, and when kid-power tires out. Age 18 mos. and up, holds up to 55 lb. These look fun, I have three boys who would have a blast with these!